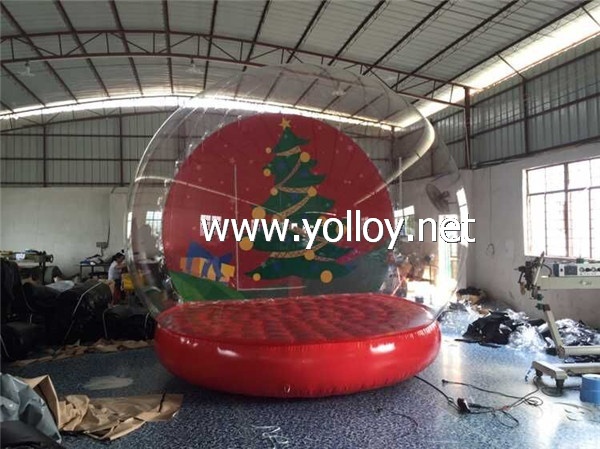 The base is air sealed,once inflating,the air can be hold inside for many days. The globe need blower work all the time. Here are some picture of similar model. We have professional custom service,so if you have special request about design,size,color and logo,pls feel free to advise us.